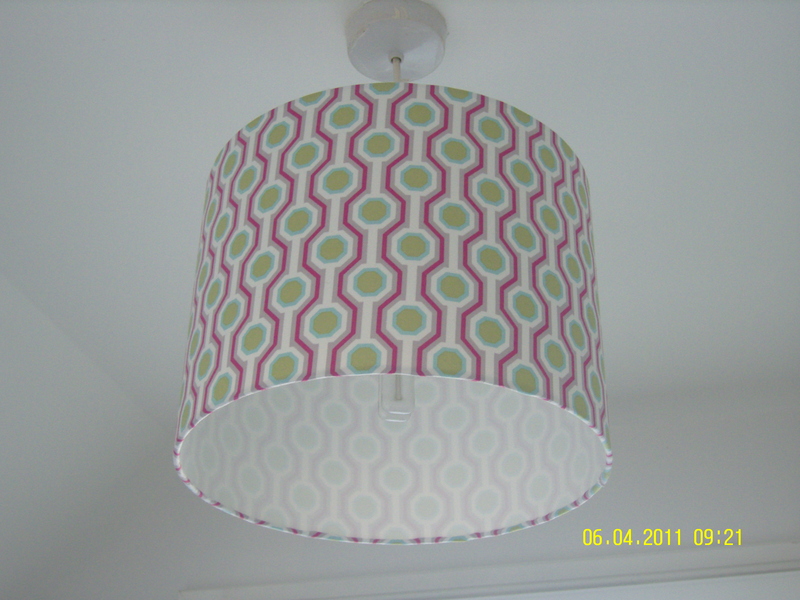 I made a lampshade on a course at The Make Lounge last night. It was fun and I was really pleased with the result but as usual I struggled to find a fabric I really liked so I’m even more keen to start designing and printing my own. I’d definitely recommend the Make Lounge even though it’s a bit of a trek (10 minutes walk from Highbury and Islington tube in North London). The shop is lovely too with lots of inspirational books if you like crafty things that is. Must buy a lottery ticket so that I can set up something similar round here…. in my dreams…. Our bedroom, a calming gooseberry fool!